Paul Wesley is a Hollywood actor with Slavic roots. Wesley gained worldwide popularity after playing the role of the charming vampire Stefan Salvatore in the series The Vampire Diaries. However, in addition to a stellar vampire role, the biography of Paul Wesley has another four dozen images in TV shows and feature films. 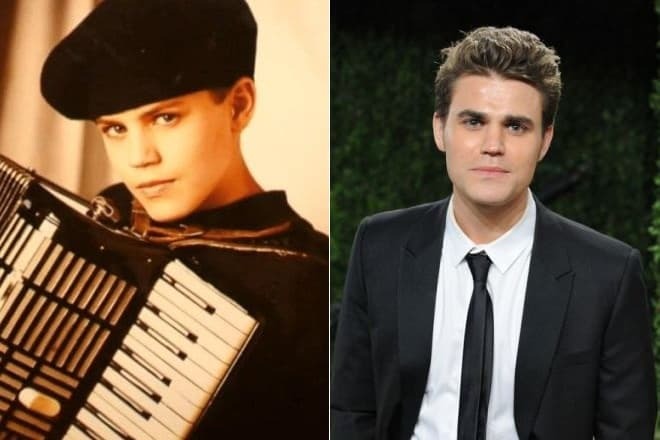 Paul Wesley was born in the family of immigrants from Poland Tomasz and Agnieszka Wasilewski on July 23, 1982. At birth, the future actor was named Paweł Tomasz Wasilewski. Although the boy was born in American New Brunswick, his childhood was in Marlboro. Paul has sisters: older Monika and younger Leah and Julia. The actor speaks excellent Polish because he spent in Poland four months per year up to 16 years old. Since childhood, the future actor had an active lifestyle. He studied in high school in Marlboro, attended a variety of electives, took part in school activities, played hockey. Then the teenager attended Christian Brothers Academy in Lincroft for a while. He was fond of theatrical art, he transferred to Lakewood Prep School in Howell, after the first successful casting as it was allowed to combine training with work in the cinema. After graduating from high school, Paul Wesley started college at Rutgers University but dropped out a semester later and focused on acting career. In 2005, the actor changed his name. He was named Paweł Tomasz Wasilewski at birth but the real name was too difficult in pronunciation for Americans and he changed it to Wesley, asking permission from relatives. The actor managed to star in many movies before changing the name. In 1999, Paul Wesley (then Wasilewski) was chosen for a role in the longest American television series Guiding Light. The actor participated in this project for three years; it undoubtedly helped him to get the necessary professional skills. In 2001, Wesley had a small role in the film Shot in the Heart. Then the actor starred in the series several years in a row, among them are Wolf Lake, Law & Order: Special Victims Unit, Smallville, Lonely Hearts, CSI: Miami and so on. But all these roles did not allow to show the talent of the actor fully. The most famous work in that period was the role in the series Everwood, where he played Tommy Callahan. Wesley appeared on the big screen in such films as Minority Report (2002), The Last Run (2004), Peaceful Warrior (2006), Killer Movie (2008). The actor had real popularity after appearing in the TV series The Vampire Diaries, released in 2009. 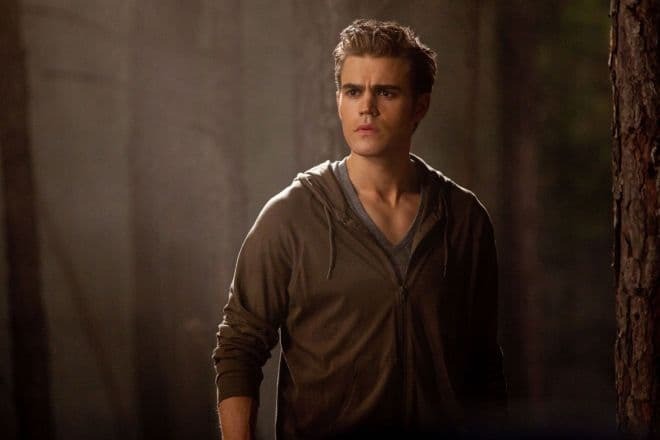 Paul Wesley played the main role, the character of the actor is the vampire Stefan Salvatore, his languid look deprived of rest of girls all around the world. The tall (he is 70 feet (180 cm) tall), brown-headed, young man with an unusual smile was a symbol of the series. The project became so popular; it continued to release until March 10, 2017, that is eight years. The plot of the series is based on a series of books written by Lisa Jane Smith. The love triangle between human girl Elena, whose role was played by Nina Dobrev and two brothers-vampires, Stefan and Damon, the characters of Paul Wesley and Ian Somerhalder was the basis of The Vampire Diaries. Gradually the plot departs from only one love line and reveals the secrets and motives of the vampire brothers and other ancient creatures. In 2010, the actor received twice "Teen Choice Awards " in the categories "Breakout Star Male" and "Actor Fantasy/Sci-Fi". The actor appeared in other projects in parallel with the filming of the series. Paul Wesley played in the drama Beneath the Blue, the drama Before I Disappear and the comedy melodrama Amira & Sam. Paul Wesley is also engaged in producing. The work in this field - Any Day Now (2012), for which Wesley was nominated for an Oscar. The actor appeared in the film The Baytown Outlaws the same year, in another translation of The Baytown Outlaws. Wesley has already four dozen roles. Paul Wesley almost always had affairs only with actresses. Since 2004, the young man met with the colleague Marnette Patterson; this relationship lasted four years. In 2008, Wesley met with the model and actress Torrey DeVitto during the filming of Killer Movie. The girl won the heart of the actor and their feelings broke out and the lovers secretly married in April 2011. The couple had a chance to work side by side in three and four seasons of The Vampire Diaries. But their relationship lasted only two years, the couple divorced in July 2013. 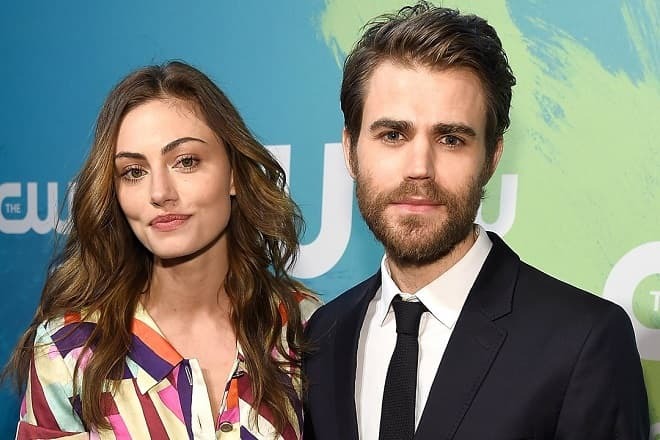 Two months after the divorce, Paul Wesley began dating with the actress Phoebe Tonkin, with whom he was in a relationship until 2017. The star couple looked perfect and the internet was full of information about the fact that the actors had a baby in 2016. It was known that the photo on which Paul was with the child in his arms, made on Thanksgiving Day, the actor celebrated with his family but he did not have his baby in the hands, it was a nephew. The couple has no children. Rumors that Paul Wesley broke up with a girl after four years of relationship appeared in December 2016. The actors stopped appearing together at social events and also stopped posting joint romantic photos on Instagram and other social networks, it was a regular habit of lovers before. Paul Wesley has 7 million subscribers on this platform and the actor regularly pleased fans with news from his own life. When Phoebe stopped to appear on the photos, fans suspected something wrong. The actors confirmed these rumors at the beginning of 2017 but they remained friends. Official representatives of the artists did not comment on these statements. In 2016, Paul Wesley joined the film crew of the series The Originals or The Awakening in another translation. This series is dedicated to the vampire theme as well as that one that brought the popularity to Wesley. Wesley appeared in a kind of cameo in The Originals Paul; the actor played the famous Stefan Salvatore. In July 2016, it was known that the popular series The Vampire Diaries was extended for the eighth season but it also was known that the new season would be the final. 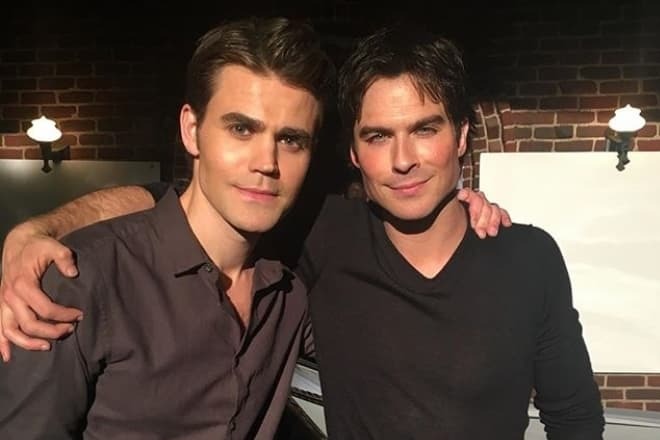 The first series of the eighth season of The Vampire Diaries was released on TV on October 21, 2016, in which Paul continued to play the main role. The eighth season ended on March 10, 2017. Today, the work of Paul Wesley is not limited to the vampire theme. In May 2016, the actor played a minor role of Kevin in the drama Mother's Day, making a new look at the eternal problem of fathers and children, directors focused on the problem of mothers and daughters in the film. In September 2016, Paul Wesley also appeared in the minor role in the comedy melodrama The Late Bloomer about a man who did not have puberty in adolescence because of his illness and as an adult will experience the joy of a hormonal explosion for three weeks instead of a couple of years. Also in 2016, Paul Wesley was engaged not only in an acting career, the artist also did not forget about the work behind the scenes. 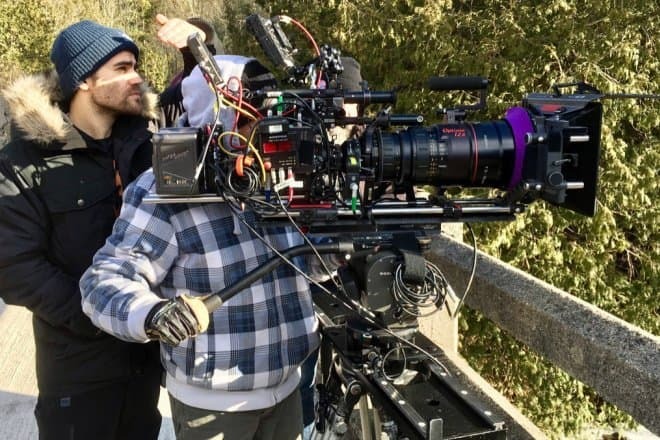 The film crew announced that the director of the 16 series of the second season Shadowhunters would be Paul Wesley on the panel Shadowhunters at The Comic Con. 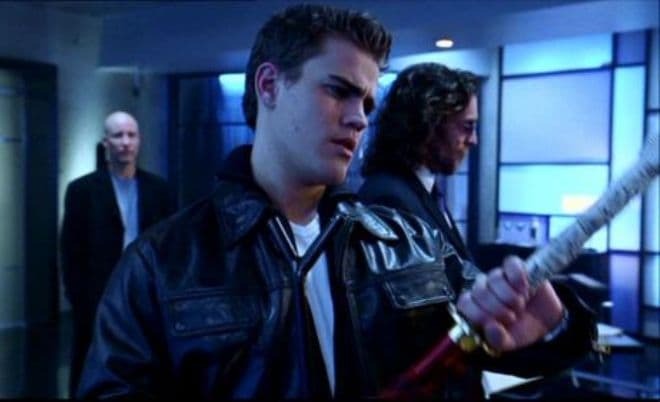 Today, Paul Wesley starred in the science fiction film Convergence, the premiere date of which is not yet announced. The actor will also act as a film producer.